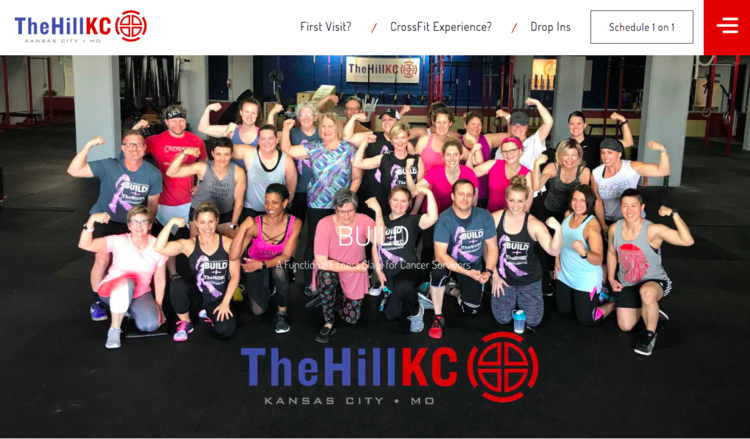 Our program allows organization's, crossfit gym's, community centers, hospitals to provide a proven exercise and wellness program to those persons not normally supported in everyday exercise program. We provide all the tools necessary to roll out a program in your community. Connections through national, state and area health organizations such as national hospitals, organizations and speaking engagements. On boarding tools such as wellness surveys about their diagnosis and limitations to help understand and put together exercise programs. 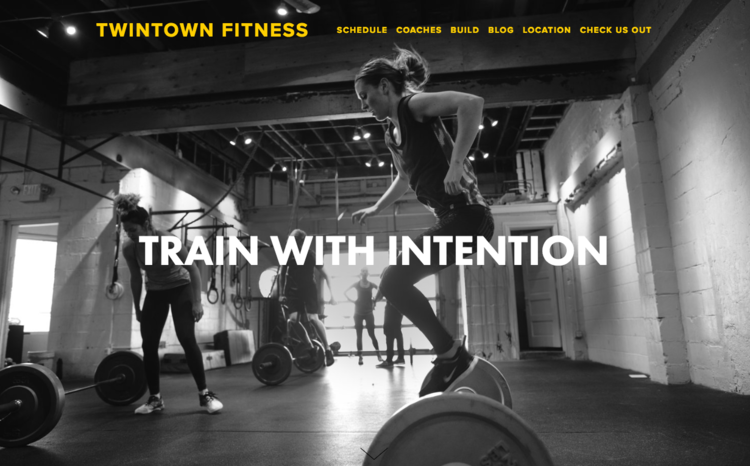 Access to our ongoing workouts including how to videos and recommended modifications based upon your specific member. Online member surveys and tracking to help understand the overall progress of your members. 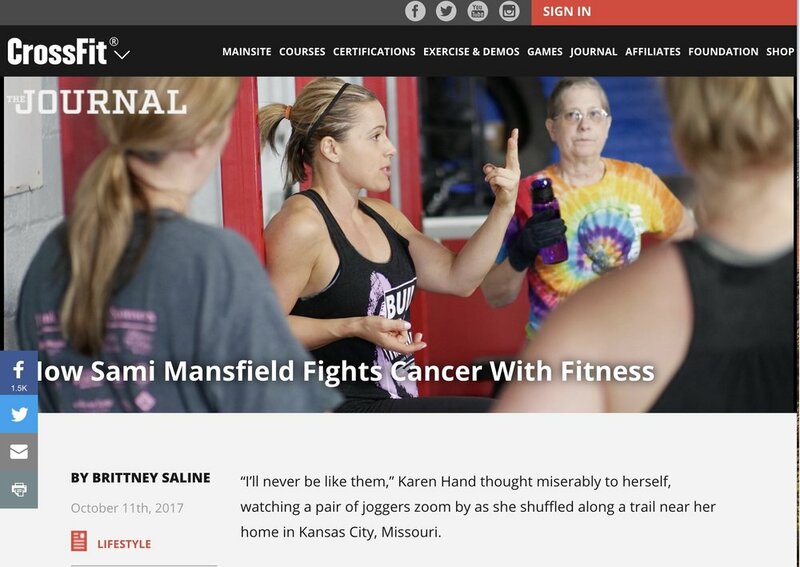 Training from our Certified Cancer Exercise and Level 1 coaches on how to effectively support these members and understand limitations and side effects. Think of it as an wellness program in a box.